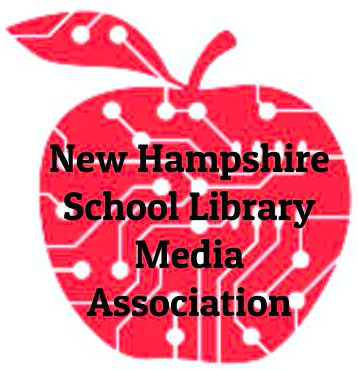 Each year at NHSLMA, the NH State Library brings us the Children's Book Reviews. 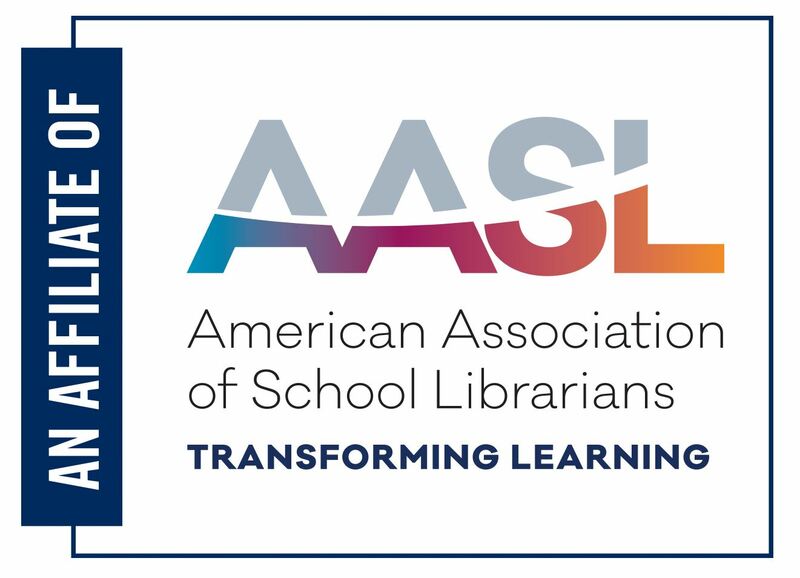 Hundreds of titles are available for librarians to preview & you may take one home with you at the end of Friday's event. Preview the lists below.